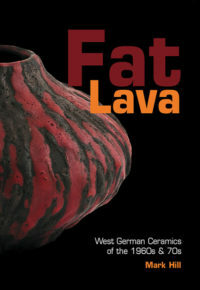 Published April 2011 — Available NOW! 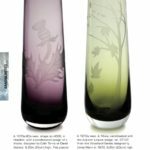 Since it was founded in 1961, Caithness Glass has become renowned across the world. 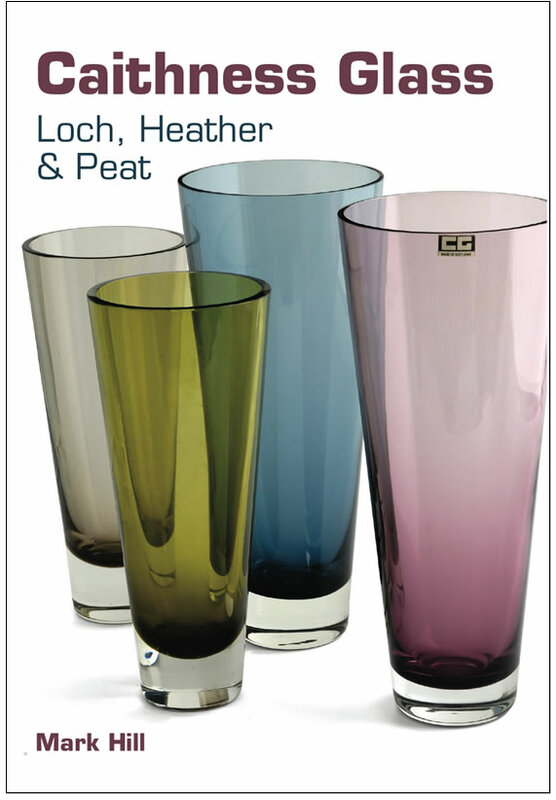 For fifty years, it has fulfilled the founders’ original aims of providing employment in rural Scotland, and producing high quality glassware in a Modern and contemporary style. 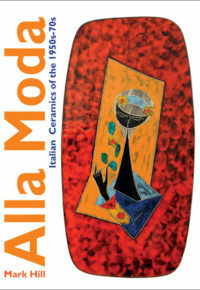 Until now very little has been known about the decorative and tableware designs that built and maintained the company’s reputation.Illustrated with over 200 specially commissioned full colour photographs, this is the first publication to bring together and examine the Scandinavian inspired designs of the 1960s & 70s, engraved and sandblasted ranges, and the highly appealing, often complex, designs produced from the 1980s onwards. 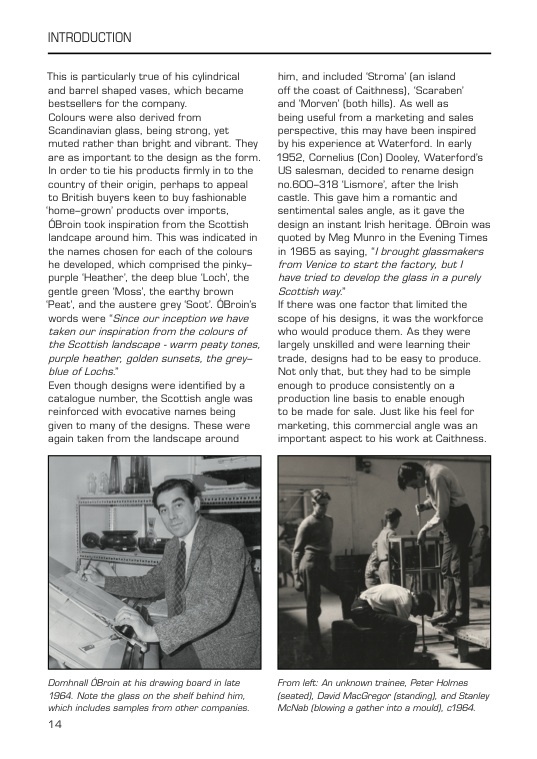 A specially written introduction covers the history of the company, puts designs in context, and also looks at the life and work of co-founder and first designer Domhnall ÓBroin. 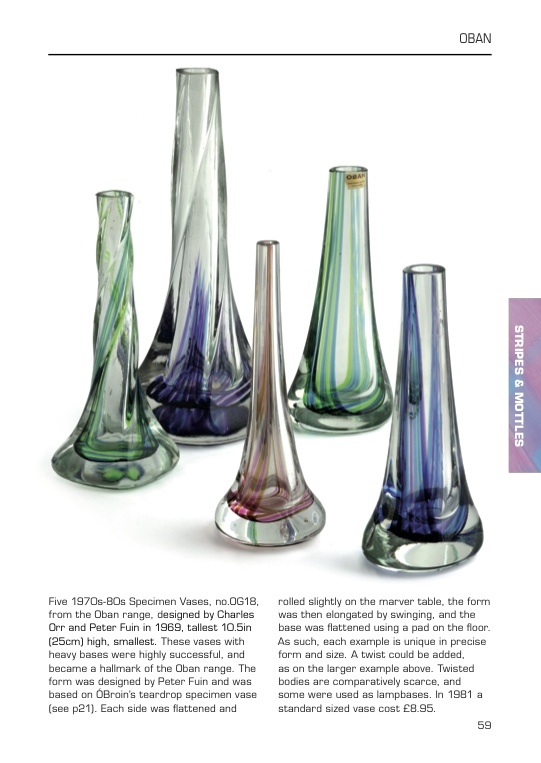 This publication puts the work of ÓBroin and later designers rightfully amongst that of the other innovative giants of 20thC British glass design – Geoffrey Baxter, Frank Thrower, and Ronald Stennett-Willson. 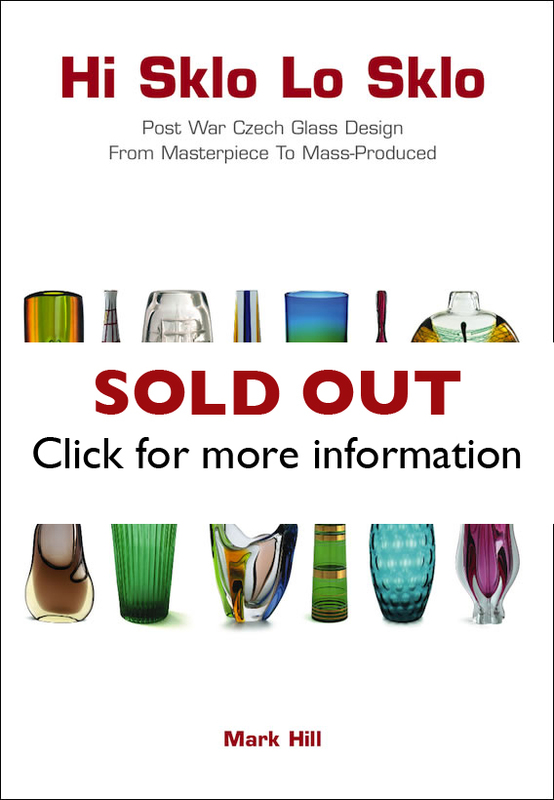 • A specially written introduction covering the history of Caithness Glass from the inception of the idea in 1958 until 2008, and containing entirely new, as yet unpublished, information. 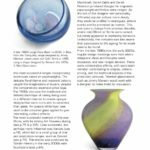 • Compiled with the help of Domhnall ÓBroin’s daughter Emer, key figures in the company, and leading designers and glassmakers including Peter Holmes. 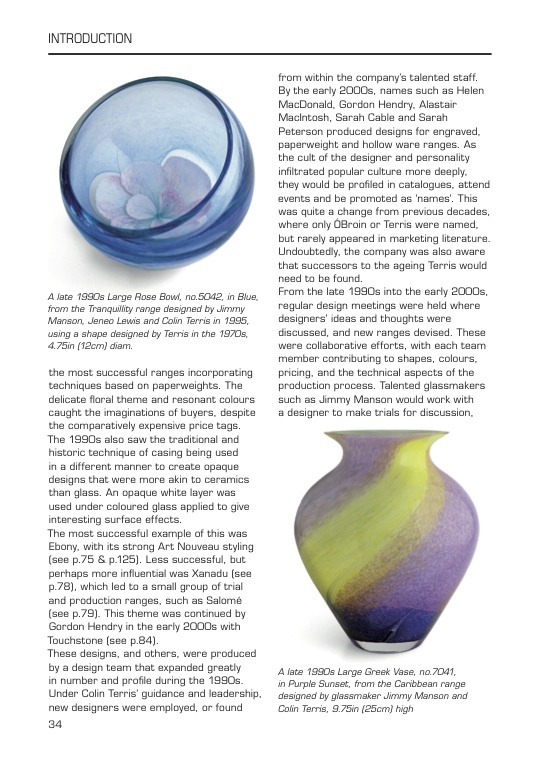 • A detailed examination of co-founder and first designer Domhnall ÓBroin’s life, and his work at Caithness Glass. • Archive photographs showing the factory’s early days, and never seen before. • Over 200 specially commissioned full colour photographs by Graham Rae. • Photographs of rare and unique pieces from the collection of Emer ÓBroin. • A thorough examination of the company’s enormously successful, yet hitherto ignored, sandbasted designs, accompanied by a list of the names of sandblasters. 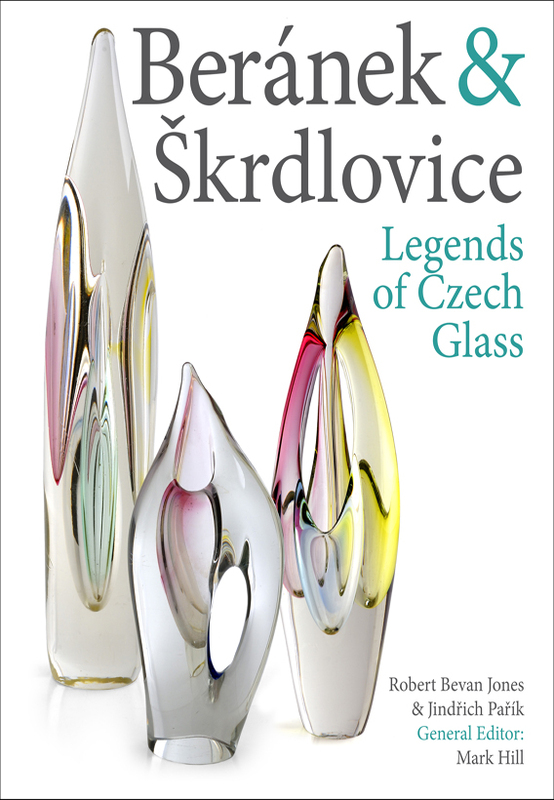 • Clearly divided into chapters comprising ‘Clear Colour’, ‘Stripes & Mottles’, ‘Complex Decoration’ and ‘Cut, Engraved & Sandblasted’, allowing you to quickly and easily identify your Caithness glass. 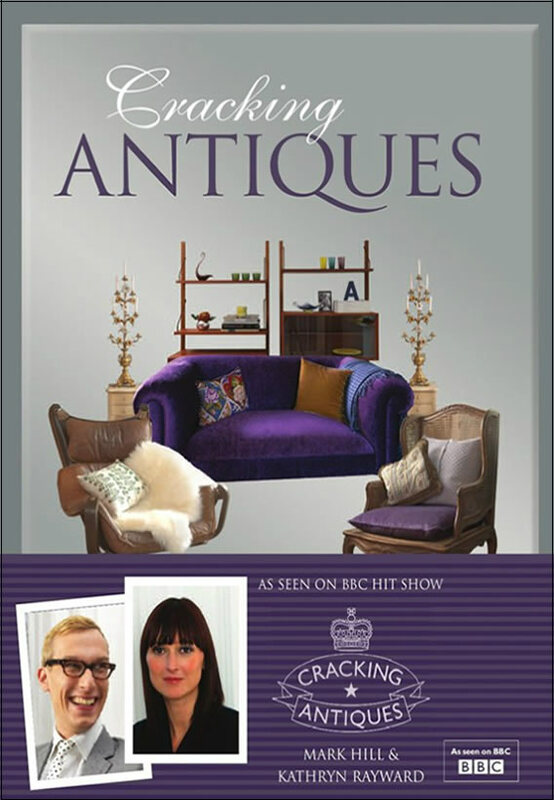 • Designers covered include Domhnall ÓBroin, Colin Terris, Paul Ysart, David Gulland, Denis Mann, Helen MacDonald, Alastair MacIntosh, Gordon Hendry, and Sarah Peterson. 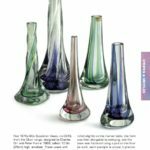 • Ranges covered include Stroma, Morven, Scaraben, Oban, Spinningdale, Adagio, Cadenza, Tartan Twist, and the later studio ranges of the 1990s and 2000s. 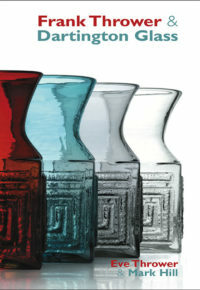 • Information on the different colours, boxes and labels used by the company, and original advertisements and catalogue pages.This bookalogue was produced to accompany an exhibition of Caithness Glass from the Cooley Collection in 2011, the 50th anniversary of the founding of Caithness Glass. 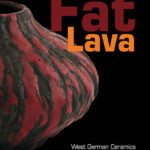 The exhibition opened at Broadfield House Glass Museum from 15th January – 24th April, then moved to the Perth Museum & Art Gallery from 7th May – 1st October, before moving to the King’s Lynn Arts Centre from 12th November until 25th February 2012. 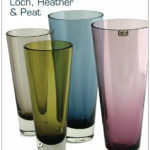 It was a real pleasure to read Loch, Heather & Peat from cover to cover… It is the ultimate book for Caithness Glass lovers and collectors… Mark’s meticulous research included interviews with key people associated with the company including early factory workers. 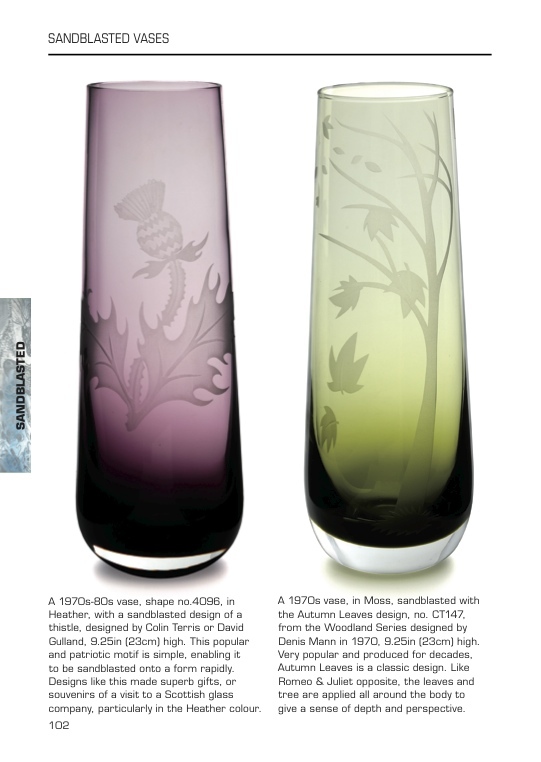 He was able to correctly identify the various designers over the history of Caithness Glass… The book has amazing colour photographs by leading glass photographer Graham Rae that really show the evolution of the glass and the company…and will make people want to buy and collect this beautiful glass. 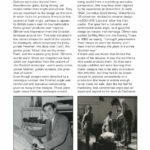 The book is well organized into various sections so that collectors can easily to find what they are looking for… understand what they have and when it was produced. 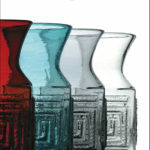 Emer ÓBroin, daughter of Domhnall ÓBroin, the co-founder of, and first designer for, Caithness Glass. 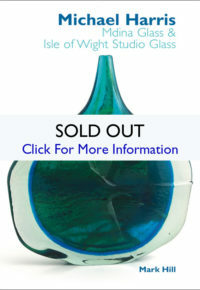 Taken from a book review for The Glass Cone, published by The Glass Association. This is a fine wee book, which I will keep with pride in my collection… Well done, I think that you have done a great job…I think it is really good, plenty of info, brilliant pics.